WHY are you still using a Traditional resume in a digital oriented world? The Internet has grown so much in the past few years and the direction has moved away from the static web and toward the Social Web. It is an understandable transition since, by nature people are social creatures. So, it is also quite understandable that we would extend our job search efforts to Social Media as well. Traditional resumes are less effective because more people are utilizing Social Networking avenues to present themselves to their future employers. This presents a challenge to those that have not been utilizing new technologies to market themselves. So a few alternatives to a traditional resume that you should look in to are Video Resumes, VisualCV, The Social Resume and of course your LInkedIn Page. To read more about those options check out these two articles on Mashable. 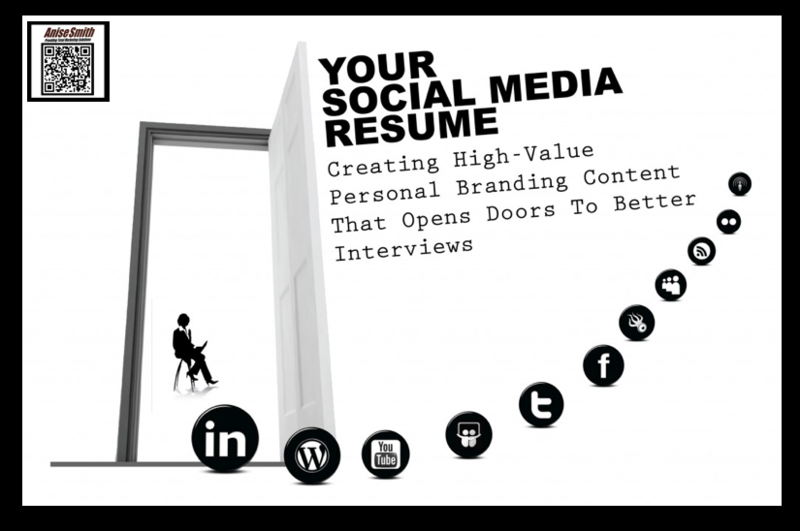 Check out Alternatives to a Traditional Resume and how to Build a Social Media Resume.